Welcome to The Business of Influence's new digital home! I am so excited to be officially up and running to provide influencers, bloggers and small businesses support and guidance as we navigate this murky, unregulated digital landscape. I have been working on launching TBOI since my honeymoon last July; it was over breakfast with a former colleague in London that I finally experienced my light-bulb moment I feel I have been waiting for this past decade. I have always wanted to run my own business; from when I was in retail and interning at NZ's top fashion PR agency, I wanted to own my own boutique and showroom showcasing up-and-coming NZ and international designers. It was only a matter of time before I would really discover a niche for something that wasn't available to an up-and-coming market of some sort already. 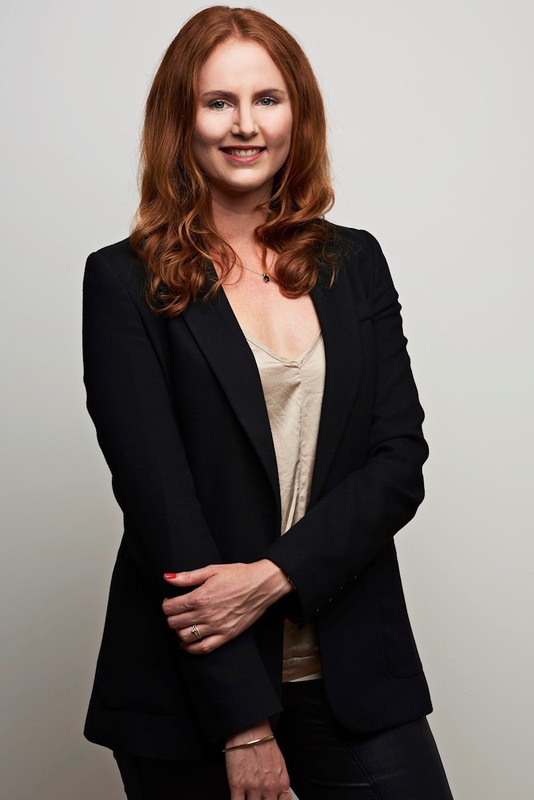 A former boss had recently left a high-flying PR role at L'Oreal UK to launch her own PR agency; built around affordable and accessible PR for hair salons and stylists. I thought - this would be gold in New Zealand, but for bloggers who are starting out as digital entrepreneurs. TBOI transpired in 2017 to ensure an influencer’s reputation, profile and business is managed along with their work that is created and executed. The services on offer will bridge the gap between talent agencies and public relations, representing influencers on brand collaborations, and providing accessible and affordable PR services. Having worked closely with influencers on behalf of brands for the last five years, I aim to educate and equip you with the knowledge, skills and guidance needed to kick-start a profitable career in what is a fast-paced, ever-changing industry. As a PR and ex-journalist with personal blogging experience myself, there is genuine passion to guide influencers on their brand partnerships and ensure they are well-informed around the ever-changing industry trends and requirements. Right now, there isn’t enough guidance or support for our generation of digital entrepreneurs who may not have the necessary knowledge or tools to propel their passion into a fully-fledged business. The difference of TBOI from existing PR and talent agencies, which has inspired a business model that has seen success internationally is affordability, accessibility and the opportunity to implement strategies independently (with my support if required of course!). PR is a huge investment, especially when cash flow is limited. Our business wants to meet the demands of this market, whose innovation, youth and strategic objectives don’t necessarily mesh with traditional agency methods and lengthy, costly campaigns. TBOI has officially launched this week, specialising in social media, public relations, brand awareness strategy in addition to brand partnership representation. Also on offer are packaged services to suit all budgets as well as a monthly membership platform that offers tiered solutions and resources. And seeing as I'm based in Shanghai, the membership and package model of our business allows me to work remotely with clients wherever in the world we are. Following the launch into New Zealand this month, I aim to offer my support and guidance across the Tasman this year, followed by Asia Pacific early 2019 and eventually the UK and US. Ambitious, I know - but I figure if you tell people your goals, you have no excuse to NOT make those goals happen. So, here's to our journey together. Now - where's the champagne?